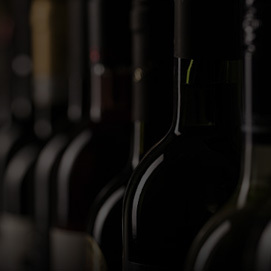 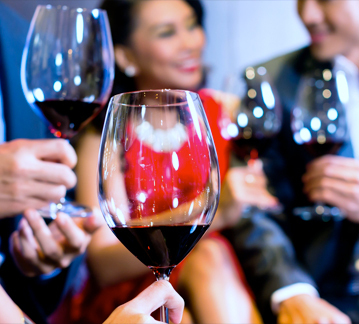 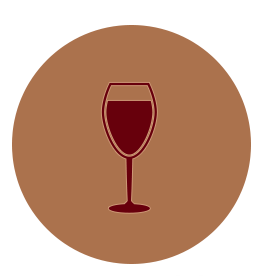 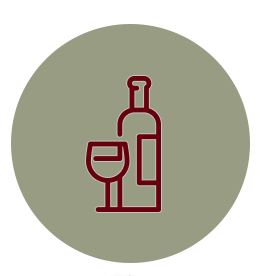 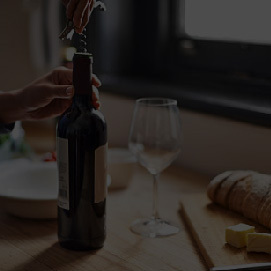 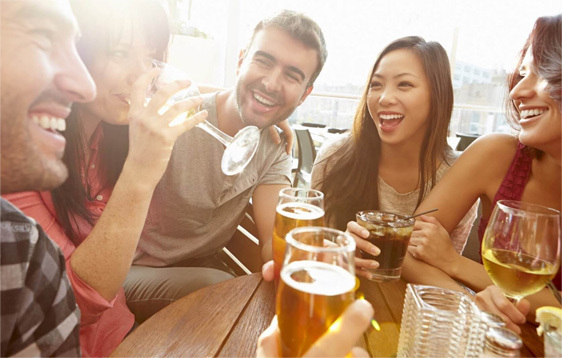 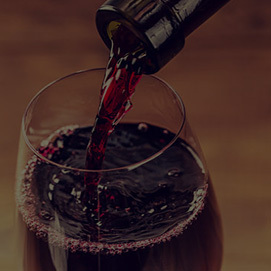 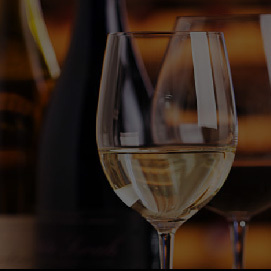 Enjoy the finests wines produced with the highest quality. 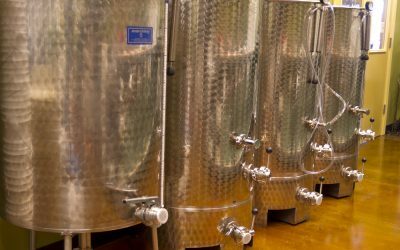 Looking for a truly unique experience? 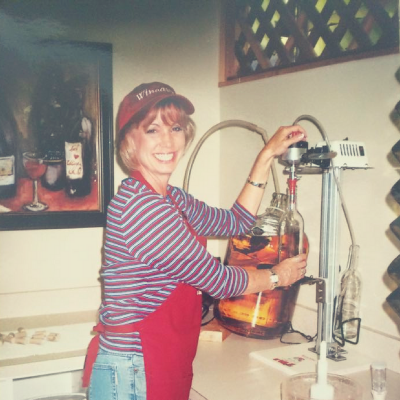 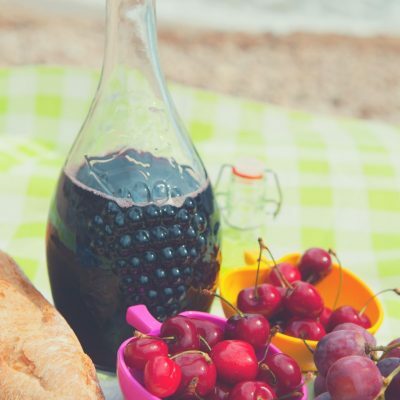 Come be a Vintner with us for a day! 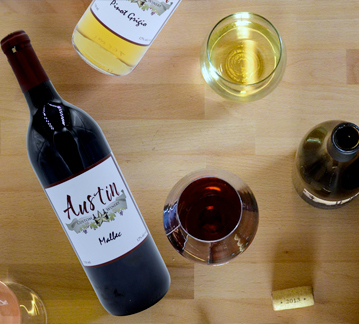 Create unique labels for your wine bottles to give as gifts, party favors, or for business. 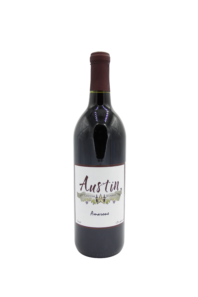 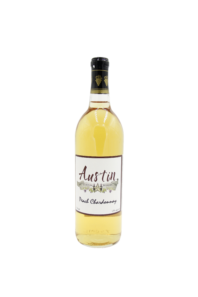 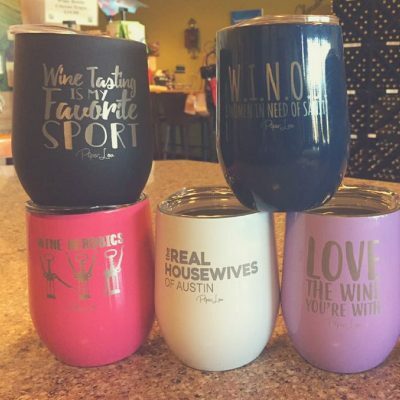 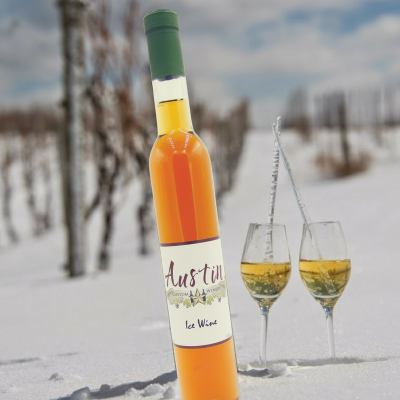 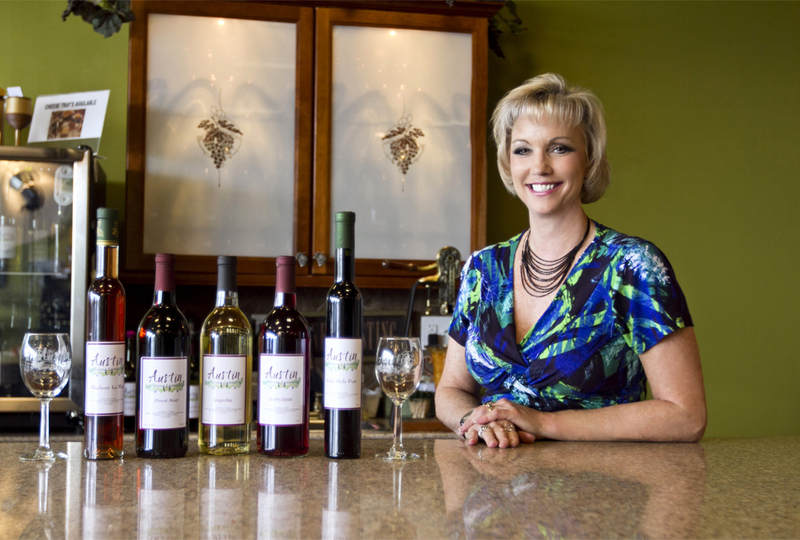 At Austin Custom Winery, your experience begins by sampling a variety of our own custom vintage wines. 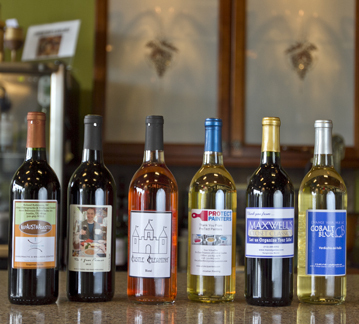 They have been carefully crafted and bottled on-site, just steps from the warm, Tuscan-styled tasting room. 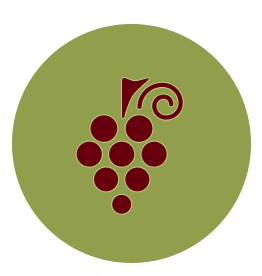 And if you’re looking for a truly unique experience, we invite you and your friends to come be a Vintner with us for a day! 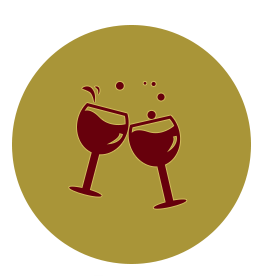 Come get uncorked with your spouse or just a day out with your friends, this is a treat you won’t soon forget.